I bought the blue ones and they are really nice. I was initially hesitant about ordering glasses from an online distributor, but am glad I took the chance. I had been wanting new frames, but not wanting to pay the optical price. I did my research, and found many online based companies with glasses on the cheap, but it seemed that the quality of the glasses were also on the cheap. 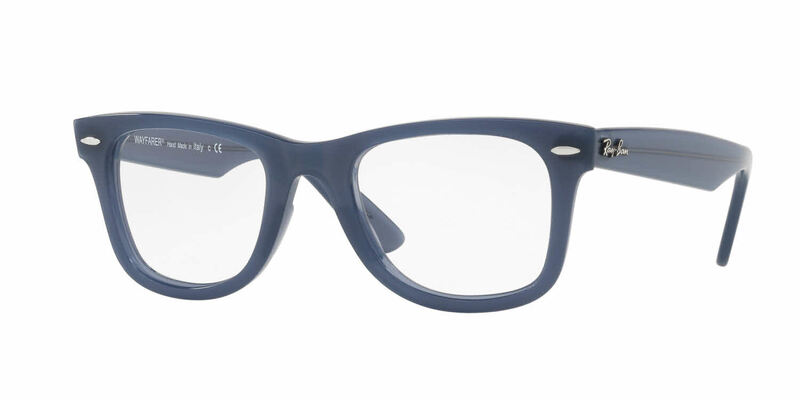 I found Frames Direct, and was impressed with the wide selection of designer frames at a reduced rate. I liked how the site was laid out, and found it easy to navigate and find a frame that met my criteria. I really felt like I was working with professionals, and liked having to verify my PD by sending in the photo. My glasses came quickly (about 10 days) and were a perfect fit! The prescription was accurate, and the frames were well packaged. I have received many compliments on these frames, and would order from Frames Direct again.